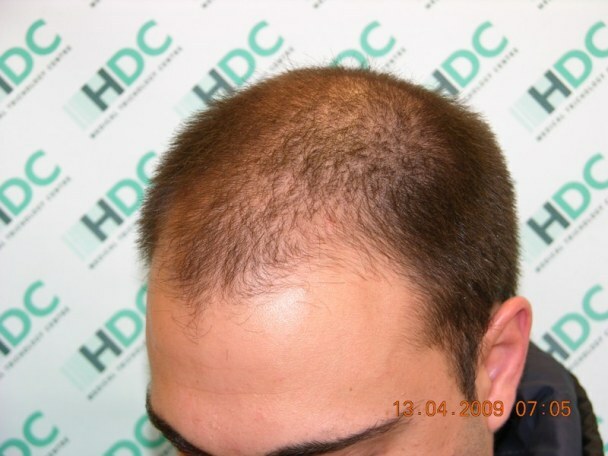 One of HDC’s latest results. 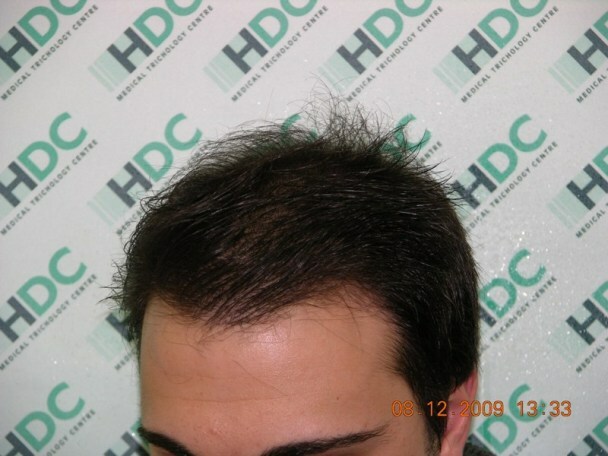 This is a 3019 FUE procedure carried out over 3 days back in April 2009 on a 27 year old patient. 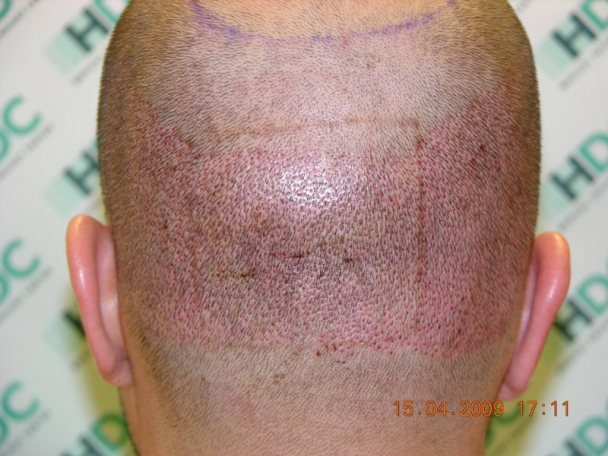 The majority of grafts were placed in front with around 400 placed in crown area. looks pretty good, but call me crazy, also looks like he’s brushing his hair to the side to hide thinning kinda like in a combover fashion. Awesome result in my opinion. 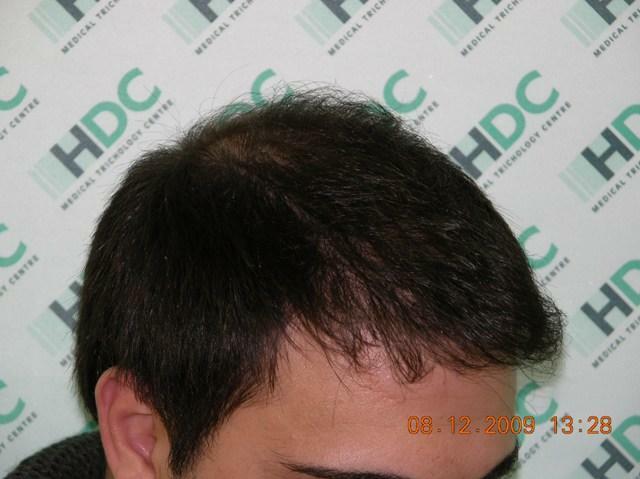 Yea he is combing over to get more coverage, but its only 3k grafts on a guy clearly with the nw 6 outline. 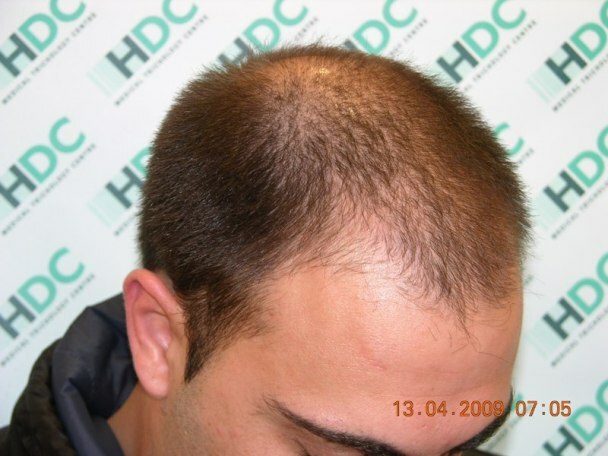 » but its only 3k grafts on a guy clearly with the nw 6 outline. I love the front, the front is perfect. I couldn’t tell much about his back and the crown from the pics, they are too dark, however the new hairline is flawless. 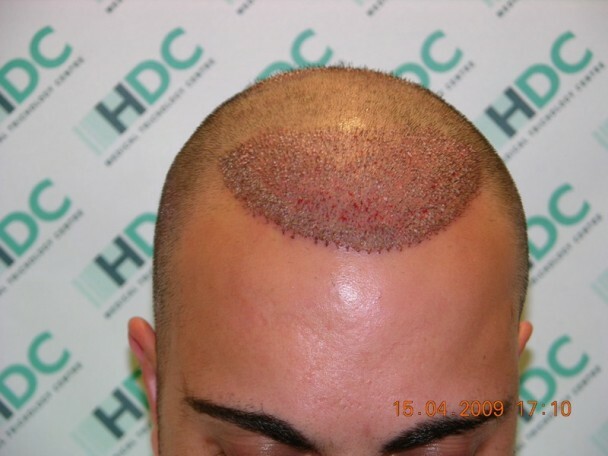 What would be the price of this procedure? 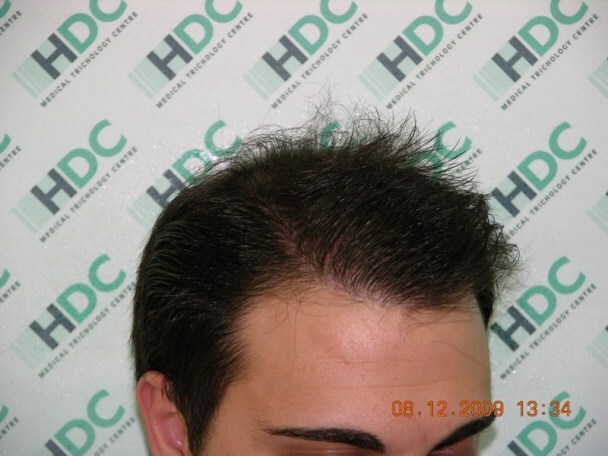 » hair to the side to hide thinning kinda like in a combover fashion. Thanks to everyone for their comments. I don’t think is a comb over, just the way he chooses to wear his hair. 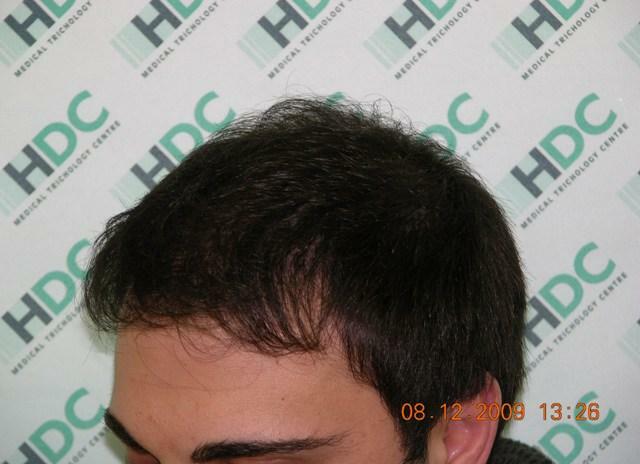 Following photos are of same case with hair brushed forward. » What would be the price of this procedure? 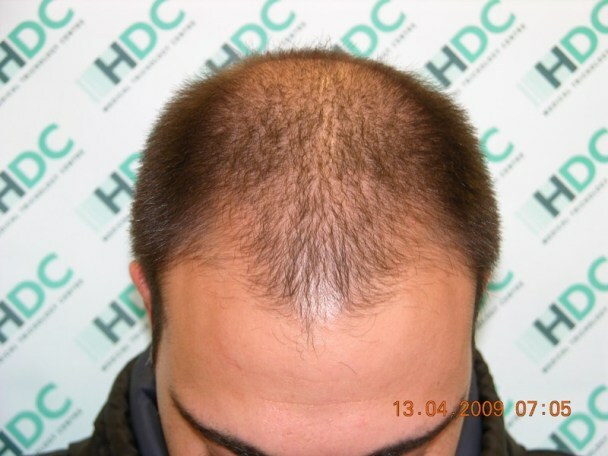 For FUE procedures over 2000 grafts, we offer a special rate of €4.00 per graft for forum members and enquirers. Rate includes flight, accommodation at our guest apartment at he Clinic, local airport transfers and post op kit. It looks good but to compare apples to apples the hair should be the same length as the before photos. The after shows the hair grown longer so of course it is going to look better. 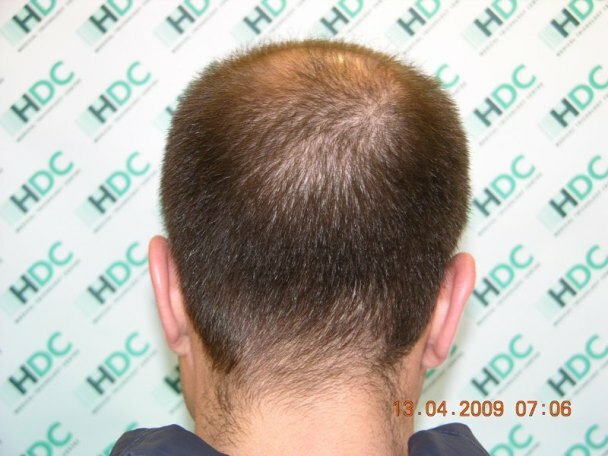 Are there any before photos of longer length for comparison? » » What would be the price of this procedure? Rate include air fare?? Does it matter where I am coming from? What if I am coming from the US or Asia? I appreciate your comment. 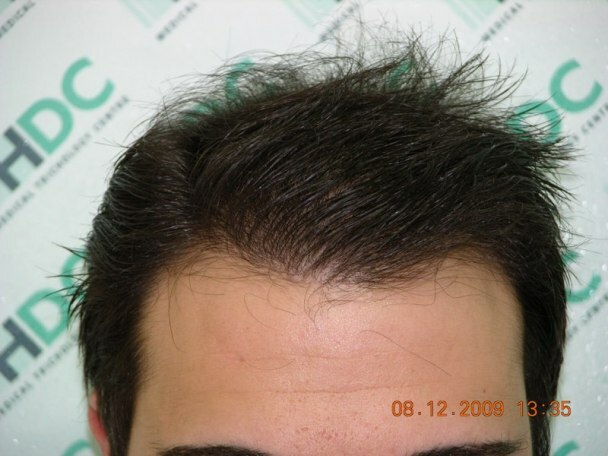 Before photos are usually taken on surgery day or few days before. 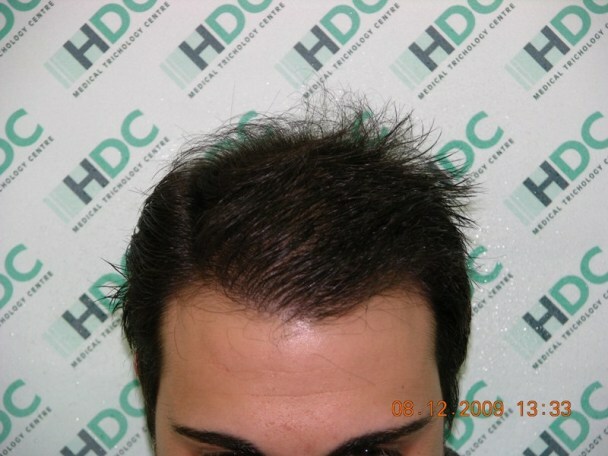 I think is a safe guess to say that the gent was keeping his hair short before the transplant for obvious reasons. 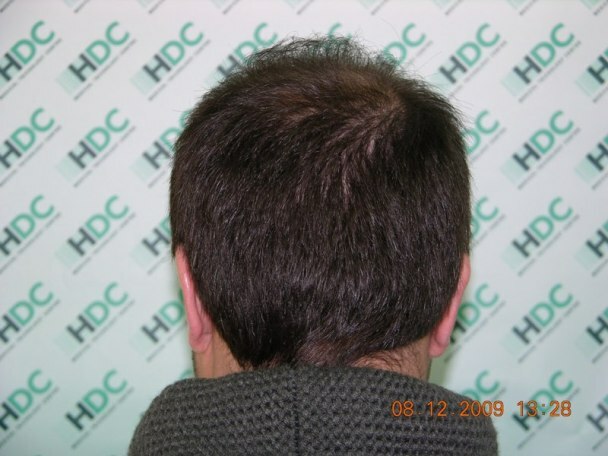 This successful transplant procedure enables him to have his hair longer on top. » am coming from the US or Asia? Depends on location/case, and would be up for discussion. Could you tell us which surgeon performed the procedure. Since your clinic has a few surgeons it would be helpful in your posts to tell us. Also, do you use the same techs for all procedures? » you use the same techs for all procedures? 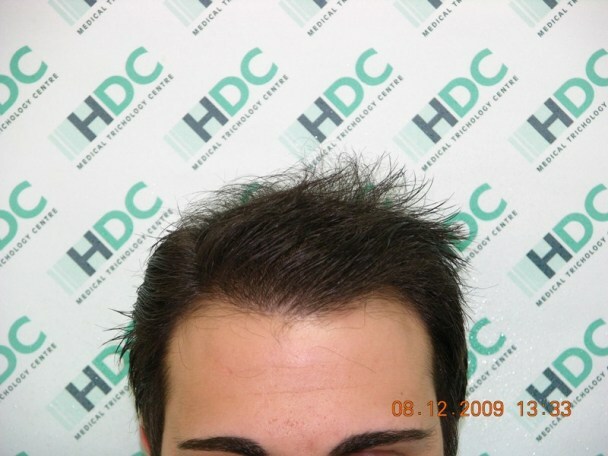 Procedure was performed by our FUE specialist Dr Michalis Georgiou and was assisted by the other physicians in aspects like design, anesthesia, sites. Yes you stand correct that we have another 3 surgeons working at HDC. 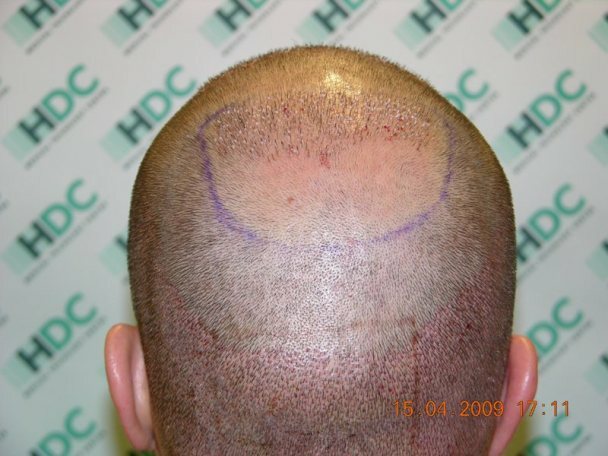 All surgeons are employed full time by HDC. 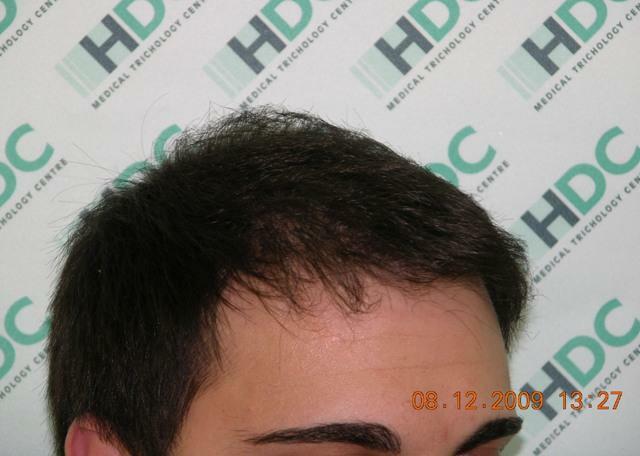 We also have 8 technicians that work fulltime at HDC. We are lucky that most of the staff has been here for quite a few years now. Some people believe achievement lies solely with one person others that is collective and co-ordinated effort of a team. 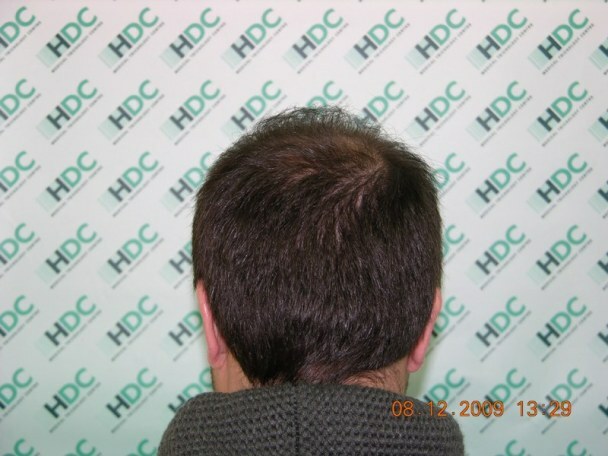 We believe that as HDC our achievements and success are attributed to everyone in the medical team and not to an individual, as everyone plays a vital part in the process.